walking Archives | How Do You Do It? 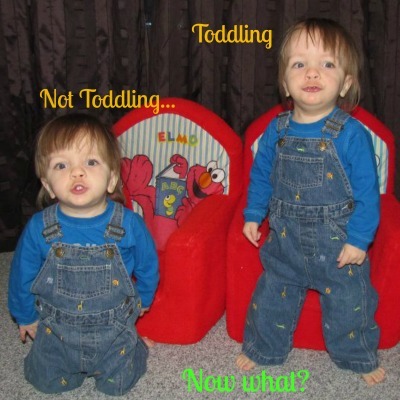 My preemie twin boys turned three years old recently. They are still working on catching up to the average three year old and we’re respectful of this fact and we work hard to help them along the way. It takes a lot of patience. But there are those days when I am at a loss. My patience is worn thin. And I wish there was a bubble I could stick each of them in to protect them from themselves! I mean this in the kindest, gentlest and most protective mommy way. I love these little dudes and I hate to see them get hurt! Case in point…last week, the end of a long, busy work week I found myself sitting in an Emergency Room waiting area for over 4 hours, past 12:00 AM, to have Twin A’s damaged eyebrow looked at and stitched up. Did he get hit in the head by a toy? No. Did he get in a scuffle with Twin B or big bro? No. He stepped on his own foot, lost his balance, and keeled over right onto the only kind of pointy edge on the baby gate…which is meant to protect him! This event took place after a week of appointments and additional stress of both boys having allergic reactions to mosquito bites and becoming puffed up little children. First I thought I had to worry about West Nile Virus and now I have the additional worry of puffy little boys covered by gigantic swollen bites. Which then leave scars! Then this evening we went out for a walk at the park. I slathered my boys in mosquito repellent in order to avoid West Nile and puffy reactions. My husband and I each manned a “baby” and kept an eye on the big boy. Three kids running in different directions on big, scary jungle gyms. They are scary to me. Not to my kids. It’s 3 against 2 in these situations and sometimes it really does feel like we’re losing from the start, so to speak. When we’re at these playgrounds the object of the game is to not get hurt. That is all. The level of stress can be high. The ability to relax can be hard. We made it through the playground okay. No falls. No injuries. No tears. YES! No sooner do I turn my back to Twin B to take the big guy on a washroom run, when Twin B takes a single step, trips himself up and lands on his head. Not his bum. Not his side. He doesn’t try to break his fall in any way, shape or form; maybe because it happened so fast? Instead his head broke his fall. His head. The twins are not identical, but sometimes I do wonder. They do so many of the silliest things in the same ways. This is where the desire for a couple of nice, comfy bubbles made of Kevlar comes to mind. We try so hard to protect them from things, yet we know we can’t do it forever. So we try to relax. 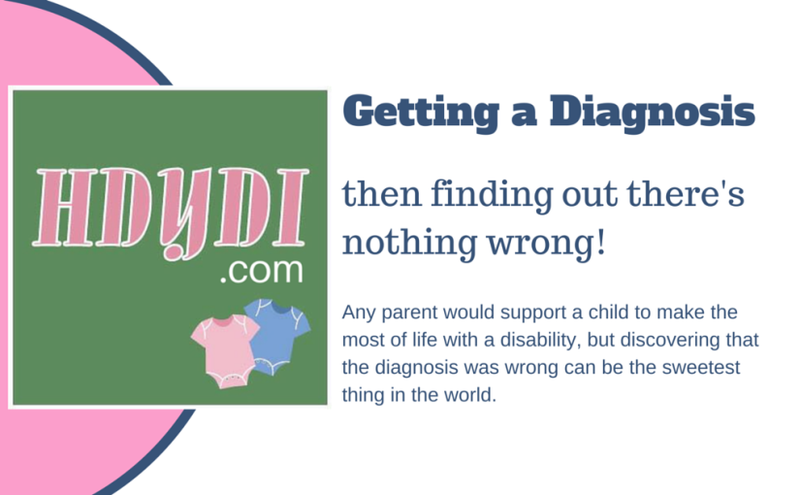 When my three preemies came up in conversation when at a doctor’s appointment a few years ago, my doctor advised me to try to avoid being an over-protective parent, knowing that this is something many preemie parents deal with (she is a preemie parent herself.) Our little premature babies make it through the hardest of times and we want them to be safe and boo-boo free, but it’s hard to decide what really is “over-protective” vs. the average caring parent. Just like there is no specific instruction manual on dealing with a preterm birth, there isn’t one for raising preemie kids or any kid for that matter. We just have to take it one step at a time…and hope we don’t fall flat on our faces!